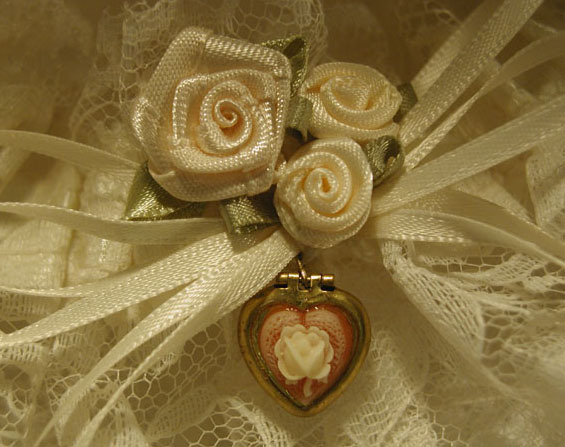 All of our jewelry, hairsticks, and accessories are handcrafted in our own studios. Items are for sale as you see them. Please check the "Design Your Own" options. 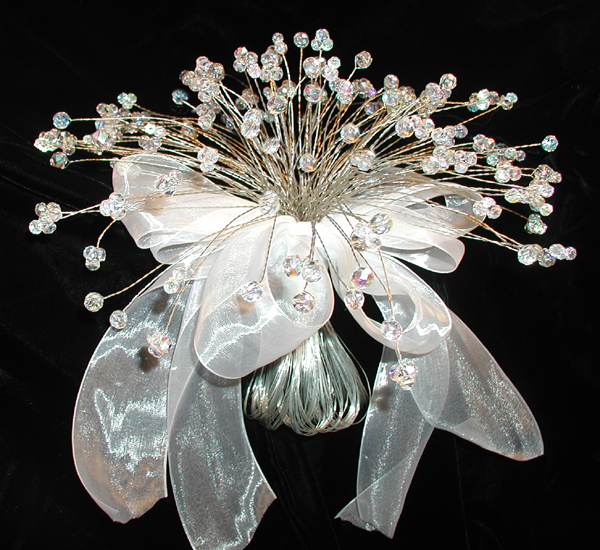 Stunning hair accessories for either the bride or her attendants. 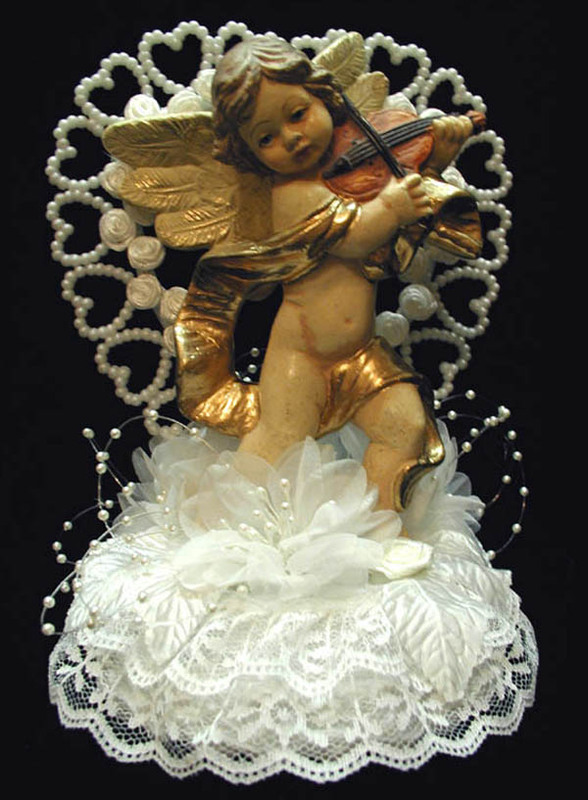 Hand-crafted of only the best quality materials. 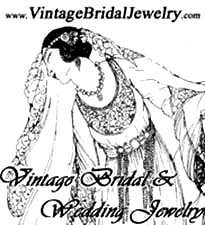 Beautiful hand-made jewelry for either the bride or her attendants. 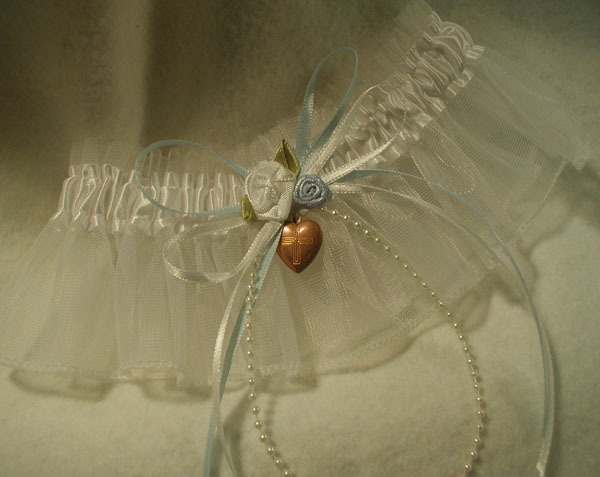 Many of the styles are designed to coordinate with our headpieces. 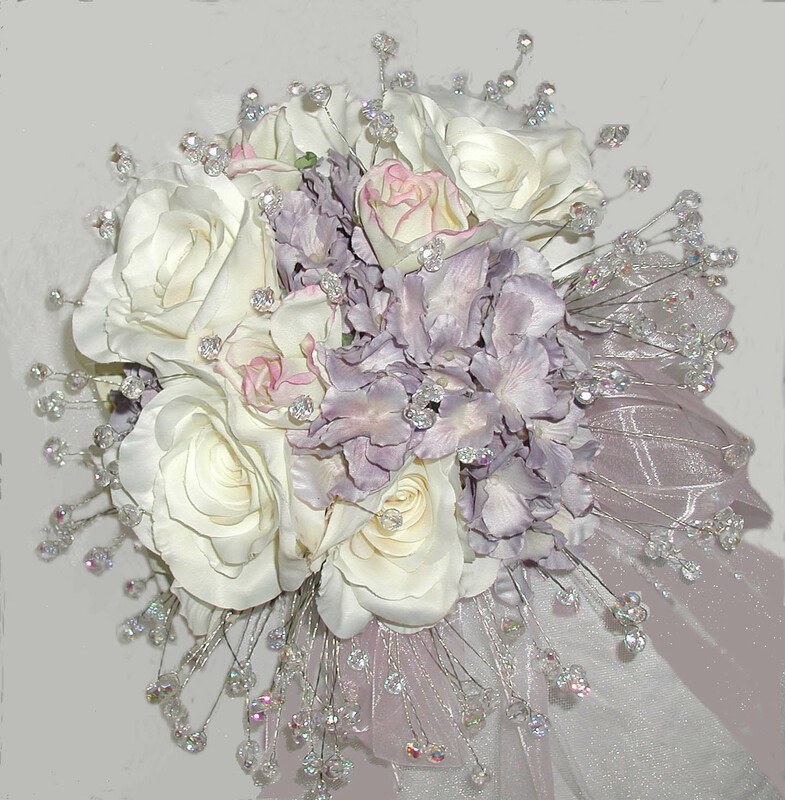 "Crystal Bouquets & Bouquet Beads"
Exquisite handcrafted bouquets for either the bride or her attendants. 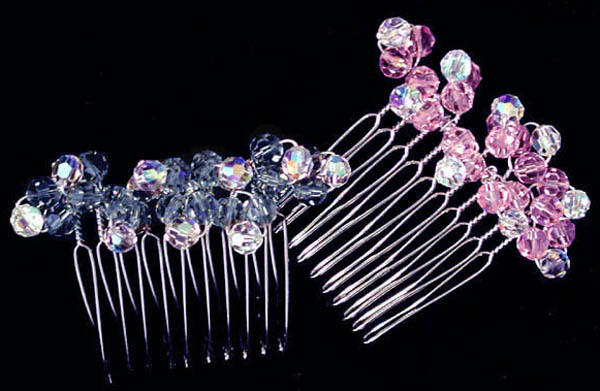 All Accessories Are Ours Exclusively!